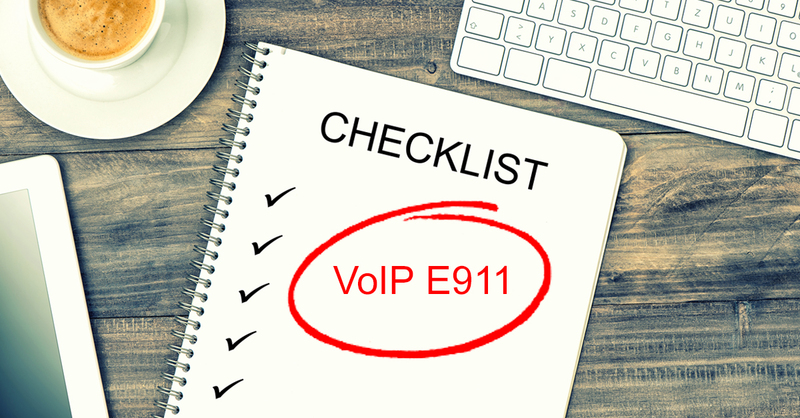 Enhanced 911 (E911) works differently for VoIP than for PSTN landlines. With a few simple steps, you can make sure that 911 operators and first responders receive accurate location information from calls made from your network, so you can protect your workers and stay compliant with the prevailing regulations. To cover your bases, use our handy checklist below. Even as VoIP has become widespread, governments are still figuring out how to regulate it. In the United States, the Federal Communications Commission (FCC) is responsible for creating the regulatory framework for both the PSTN (public switched telephone network) and VoIP telephony. 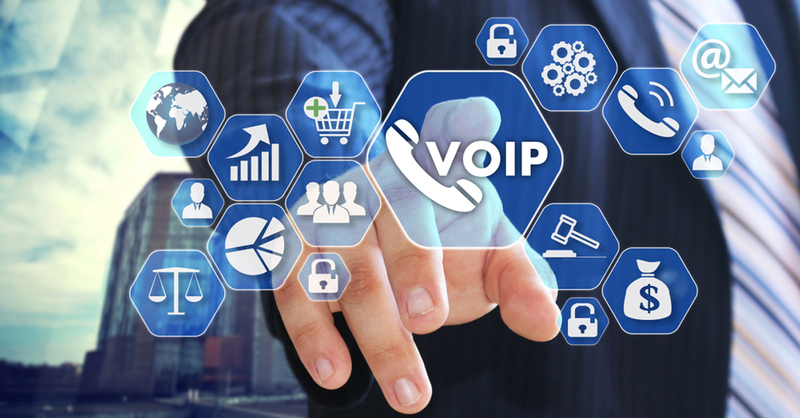 In this article, we look at how FCC regulations affect both internal enterprise VoIP installations and Internet Telephony Service Providers (ITSPs), and how they impact your VoIP deployments. Different VoIP codecs digitize sound differently. Knowing which codec to use for a given application will allow you to better optimize your telephony implementations. In this article, we examine the most commonly used codecs for VoIP, including the the G.711, G.729, G.722, G.726, iLBC and Opus codecs, and identify the situations for which each one is best suited. In today’s fast-paced business world, every minute counts. It can be time-consuming to schedule telephone conference meetings, book meeting rooms equipped with conference phones, and wait for everyone to arrive before beginning. 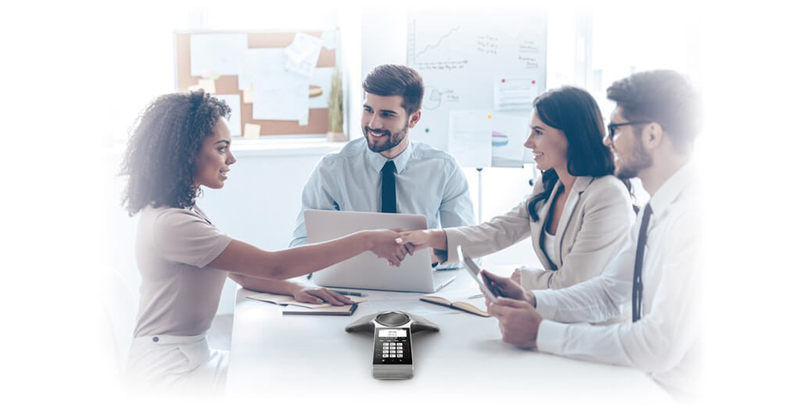 Instead of having the participants come to a meeting, with Yealink’s CP930W conference phone, you can bring the meeting to the participants! 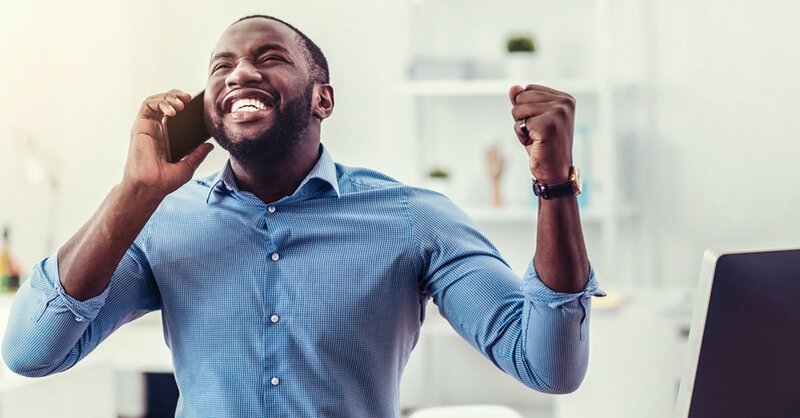 Imagine going to the procurement department, or to the sales department, to meet with colleagues there and bringing your CP930W conference phone with you. Free of wires, you can place it anywhere within your DECT coverage and begin a meeting. You could even make the warehouse an impromptu telephone conference meeting room. One of the most abstract attributes of Voice over IP (VoIP) is the codec. We may wonder which codec to use in a given situation. Of course, there are general industry guidelines that help us make such decisions, but it can be unnerving to blindly follow recommendations without knowing why. For example, why should G.729 be preferred over the G.711 codec for WAN links? Why should I use G.722 when I don’t have an issue with bandwidth? What are the advantages of iLBC and Opus over the G series of codecs and when should I use them? New year, new risks. Let’s talk security. In today’s digital economy, mobility is not only an expectation, but in many cases, a requirement for workers to successfully fulfill their responsibilities. 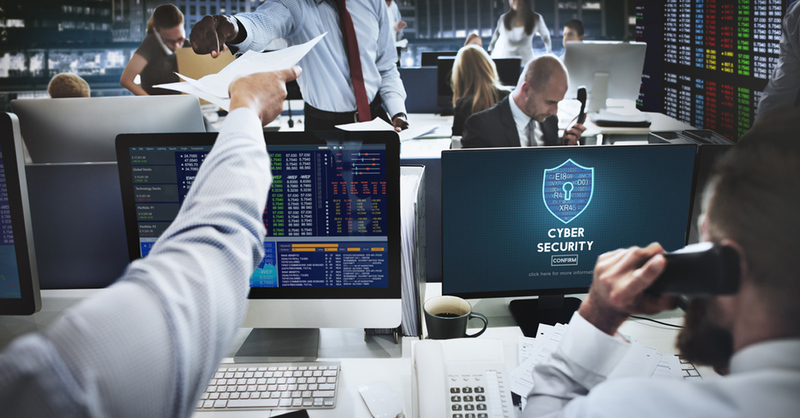 Security is a key preoccupation for network administrators as they implement voice and data technologies for remote works. In this article, we’ll review various remote employee voice service scenarios, look at what their potential risks are, and examine the best voice encryption and VPN solution for each case. 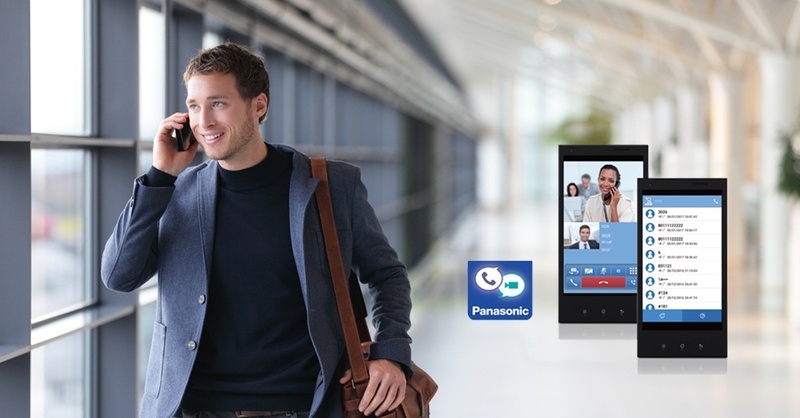 Panasonic recently launched UC Pro 2, the successor to UC Pro. UC Pro 2 is a robust unified communications solution designed to use Windows clients as the main interface, to provide a host of collaborative functions, including large-capacity call functions, unified messaging, presence, shared directories and more. 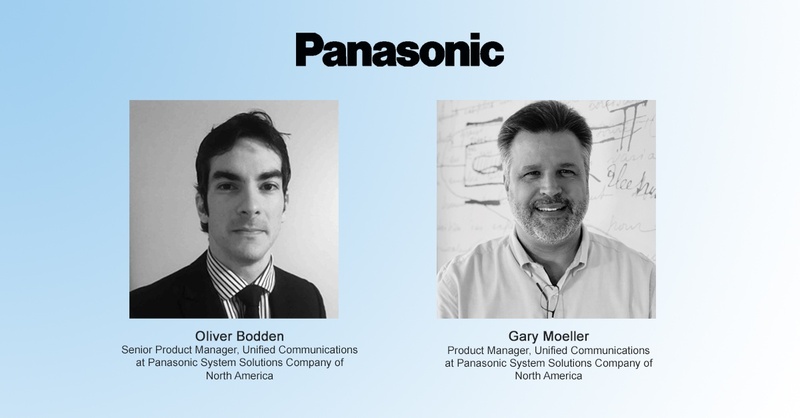 We had a chance to speak with Oliver Bodden, Senior Product Manager, Unified Communications, and Gary Moeller, Product Manager, Unified Communications, at Panasonic System Solutions Company of North America, about the UC Pro update and what it means for customers. Some of the most difficult issues to troubleshoot on a network are failures resulting in a degradation of service, a slowdown in speed, or intermittent connectivity, as opposed to a complete disruption in service. When it comes to troubleshooting issues involving VoIP, this becomes even more acute. 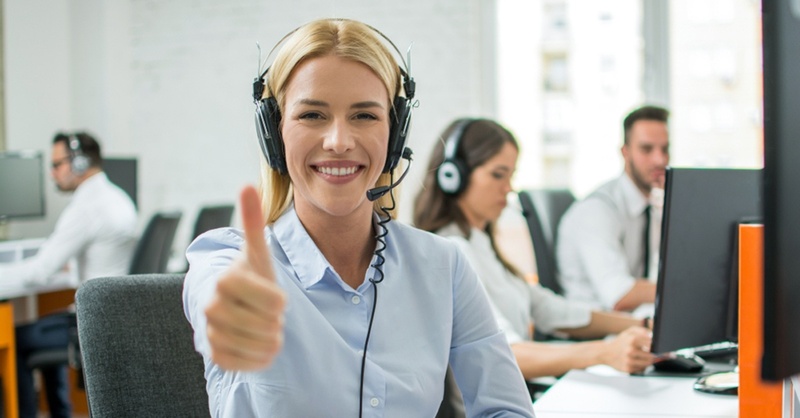 Intermittent, low-quality, and metallic-sounding voice, as well as erratic connectivity between VoIP end devices, are all network problems falling into this difficult-to-diagnose category. Almost all such malfunctions are due to a faulty implementation (or lack thereof) of quality of service mechanisms. In this article, we will look at some of the most common failures of this type, what they sound like, and what should be done to verify and rectify the problems. Panasonic has taken advantage of the incredible flexibility that IP telephony provides by introducing its new Mobile Softphone. It integrates with Panasonic IP telephony systems to provide versatile and adaptable unified communication services, anytime, anywhere. IP Telephony features are not always “plug-and-play.” Rather, they must be configured to function properly. This is equally true when dealing with quality of service (QoS) on a network that transmits both data and voice (i.e., a converged network). 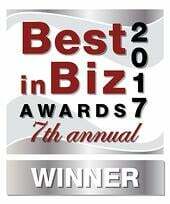 Companies commonly find that when they install their VoIP system on a preexisting data network, it works great at first. Days or weeks later, however, users complain of poor voice quality and intermittent disconnections. The network has not changed, so what’s going on? 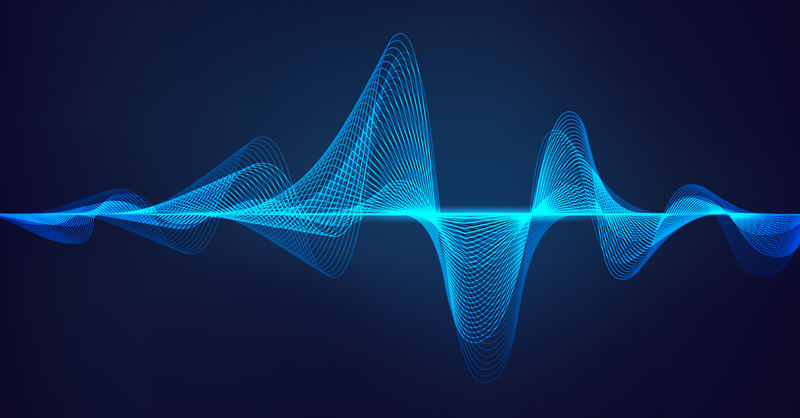 In this article, we’ll see why QoS is a fundamental part of your network design for voice, and examine five configurations that should always be employed to achieve high-quality voice on a converged network.